Jamie is in the new February issue of the Italian magazine Ciak. 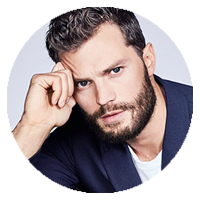 It features pictures from Fifty Shades Darker promotional photoshoot as well as a new interview. 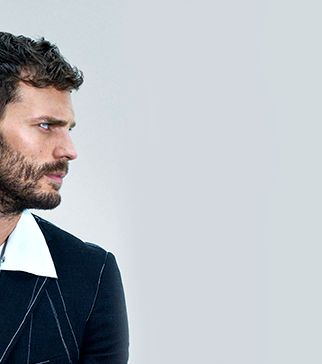 You can check the scans in the gallery (interview in Italian).